Available for immediate occupancy! Beautiful 3 bedroom, 2 bath home in the desirable neighborhood of Village Acres! Cathedral ceilings in living room, cozy gas fireplace, formal dining room and eat-in kitchen. Washer and dryer are included and there is a private two car garage and back deck. 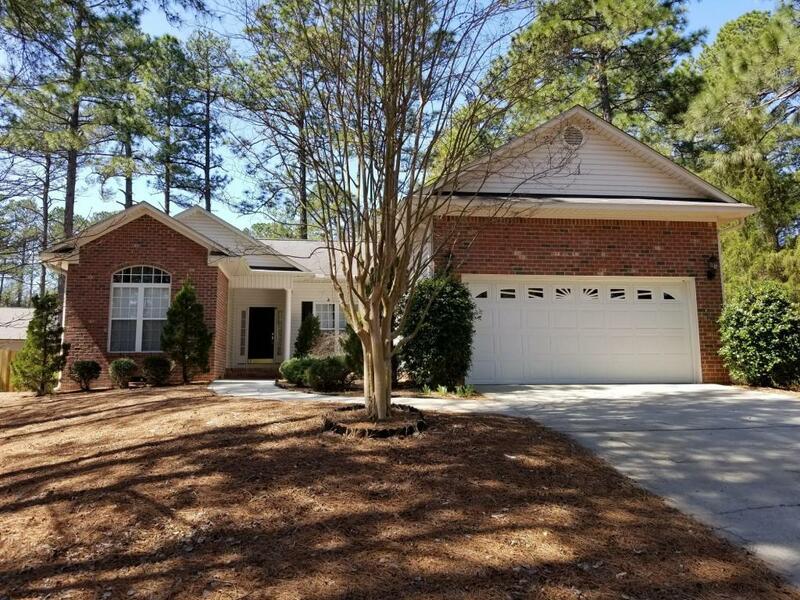 Great location close to shopping, dining, hospital, Rassie Park, the Village of Pinehurst & Ft. Bragg! Pets negotiable with pet fee! Yard is NOT fenced in.